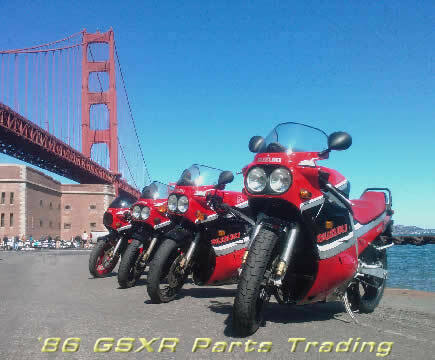 Connecting GSXR owners for parts trading. Easier and cheaper than riding miles to the salvage yard. Keep your bike stock without spending a lot. Looking for a part? Check Need Parts new posts all the time!